We are just three days away from the premiere of Stranger Things Season 2! Are you excited too?! I can’t wait to see what happened to Eleven and where the supernatural takes us in in Hawkins, Indiana. 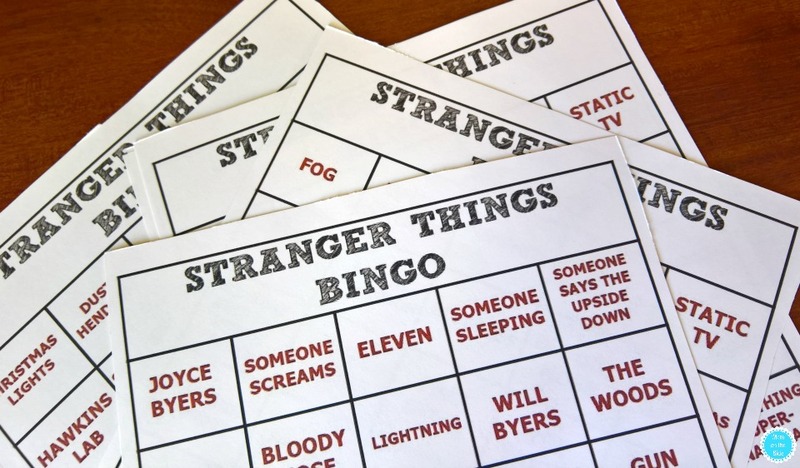 If you are planning on binge-watching Stranger Things, grab these printable Stranger Things Bingo cards and add to the excitement! Stranger Things Bingo is fun whether you’re having a Stranger Things viewing party to celebrate season 2 or curling up in bed to binge watch with your spouse. I’m pretty sure these printable bingo cards will work for both Stranger Things Season 1 and Season 2, but I won’t know until after watching the new season this weekend. Pop the EGGOs in the toaster and stick the straws in the Coke. October 27th is the day for all things Strangers Things Season 2 – are you ready?! For even more Stranger Things, get the Stranger Things Game available now on iOS and Google Play! 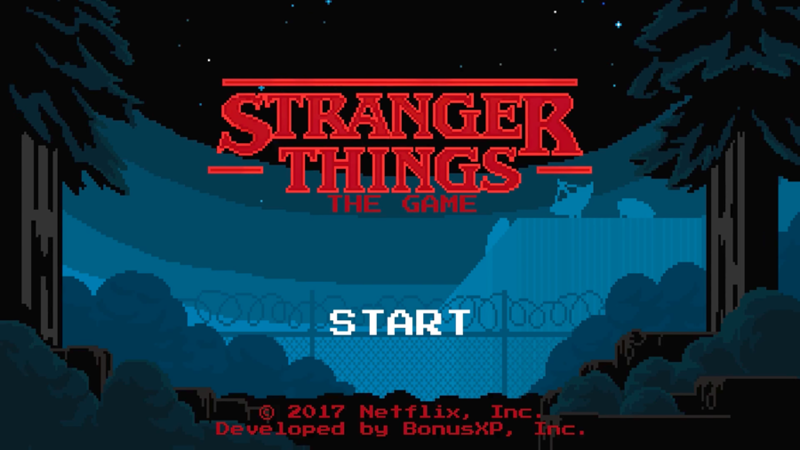 Now you can play along with this super rad, nostalgic video game app when you play as the kids from Hawkins in their quest to destroy the demogorgon! 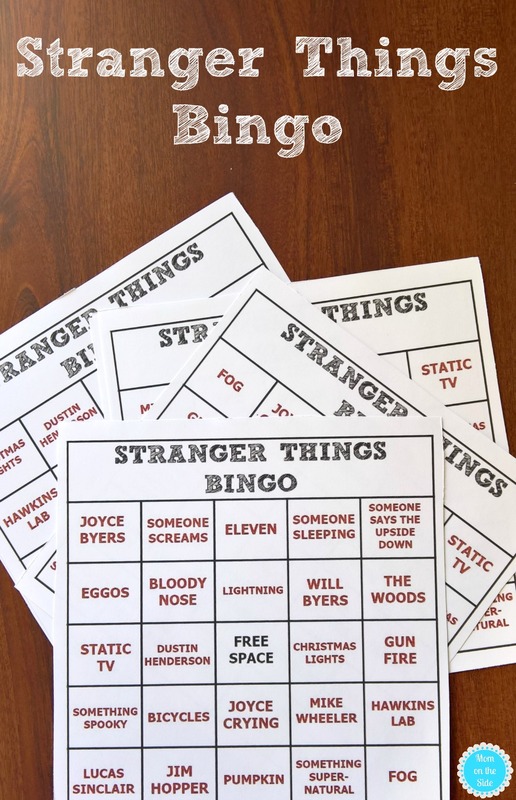 Pin Stranger Things BINGO for your viewing party! Pretty cool bingo cards, thanks for sharing! Apologies that I’m just seeing your comment. To play just cross a square off as you see it happen during an episode of the show. Hope that helps!